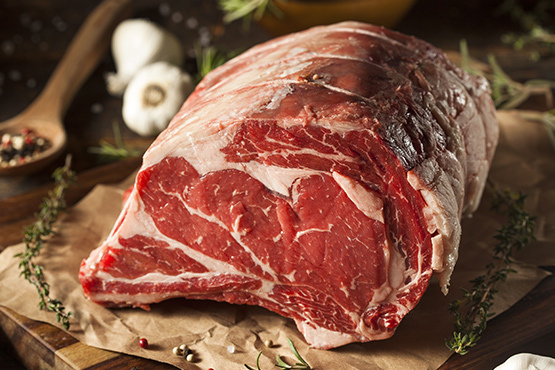 All of our beef is sourced from the heart of the country in the U.S.A and is best beef available. We pride ourselves on distributing the highest quality beef that has been humanely handled from established family farms that care about the environment. We are proud to represent producers that concentrate, source and age-verified cattle as well as non-hormone treated cattle. West Central continuously evaluates its pork products for meat quality attributes. We are committed to distributing Pork that has been evaluated for the proper in-plant handling of animals prior to slaughter for both animal welfare and meat quality. 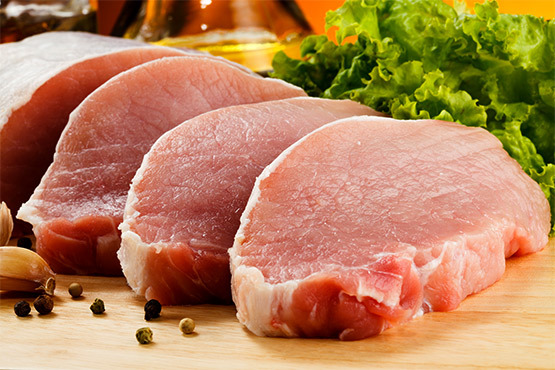 Pork products can be traced back to their original farms through a source verification system. 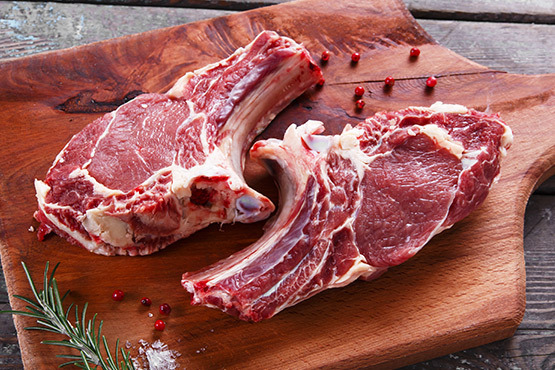 Our suppliers are USDA Process Verified which ensures that we provide consistent quality pork products. 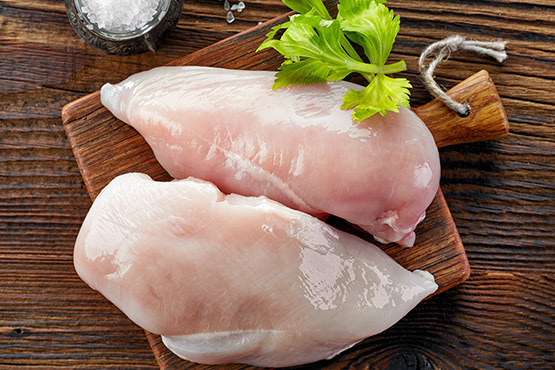 We offer a comprehensive selection of poultry that is free of growth hormones and steroids. We strive to provide poultry products that are minimally processed, cage free and raised in a humane manner by allowing them to roam in a stress-free environment. Because of cleaner living quarters, a healthier and happier chicken is produced having a better taste. We pride ourselves on sourcing from farms where lambs are set to pasture on vast, natural grasslands and treated humanely to honor the animals. We are passionate about bringing a sustainable, delicious, nutritious product to your establishment. We only work with ranchers who are as committed to care of the animals and the environment as we are. We support innovative suppliers that raise grazing lamb in vineyards to reduce heavy equipment use while replenishing nutrients and microbes in the soil. 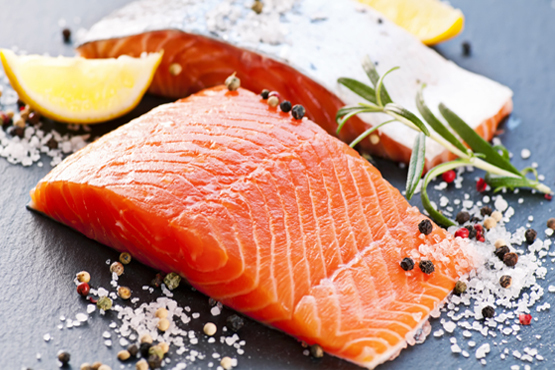 At West Central, we carry a wide variety of premium quality seafood, both fresh and frozen. From Alaskan Cod to Yellowtail, Crustacean, Mollusk and Roe, we source our product from all seven continents in order to provide the diverse assortment our customers have grown to expect. We strongly support the seasonal limitations of both wild caught and farmed seafood, and only purchase from fisheries that follow the highest standards of ethical compliance practices in order to prevent over fishing and preserve our marine ecosystem.